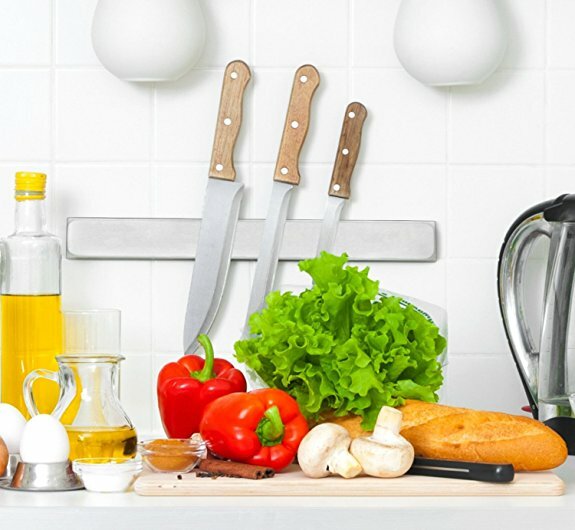 We have used Cutco and other top names but GreatChefKnives.com has the best. Our knives are durable, easy to handle and stay sharp even after many uses. We highly recommend these knives! Best knives I have purchased! I have been a restaurant manager for years and these are truly outstanding. Makes prep so much easier. Thank guys for the blades! We purchased the steak knife set. Beautiful presentation for gift giving and convenient storage. What I love about them is that they do not tear the meat, they make a clean cut. I love my Fusion knife! This is my go-to knife for everything from slicing carrots and carving meat to mincing garlic or dicing onions. It's a perfect blend of heft, control, safety, and style! Why Wait? Get 10% OFF Now! Submit your name and email and we will give you a coupon for 10% OFF your first order with us! We promise not to share your info with spammers or hackers.